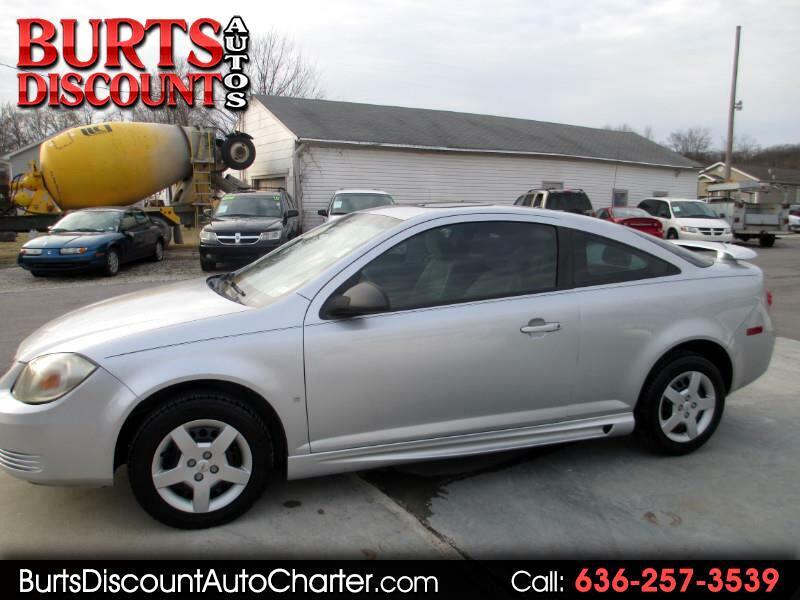 THIS SPORTY AND ATTRACTIVE 2008 CHEVROLET COBALT LS COUPE IS AVAILABLE ON THE LOT AT BURT'S DISCOUNT AUTOS. A QUIET RUNNING AND SMOOTH DRIVING COUPE THAT HAS A NICELY DETAILED INTERIOR, GREAT TIRES, AM/FM/CD STEREO, LOW MILES, AND MORE...ALL STANDARD OPTIONS ARE IN WORKING CONDITION. OH! LOW MILES....DID I MENTION LOW MILES? THIS CHEVROLET COBALT LS COUPE FEATURES A 2.2L 4CYL ENGINE WITH AUTOMATIC/FWD AND ONLY 96K LOW, LOW, LOWER MILES. IT IS SALE PRICED AT ONLY $3950.